The Recording Academy / GRAMMYs air this Sunday at 7:30pm ET on CBS. The Grammy Award for Best Spoken Word Album is probably not why anyone tunes into the Grammys. I didn't even know this was a thing until I started blogging about books. But this award has been given since 1959! In the past five years, the winners have included Carol Burnett for In Such Good Company: Eleven Years of Laughter, Mayhem, and Fun in the Sandbox, Jimmy Carter for A Full Life: Reflections at 90, Joan Rivers for Diary of a Mad Diva, Stephen Colbert for America Again: Re-becoming The Greatness We Never Weren't, and Janis Ian for Society's Child. From the publisher: When Carrie Fisher recently discovered the journals she kept during the filming of the first Star Wars movie, she was astonished to see what they had preserved—plaintive love poems, unbridled musings with youthful naiveté, and a vulnerability that she barely recognized. Today, her fame as an author, actress, and pop-culture icon is indisputable, but in 1977, Carrie Fisher was just a teenager with an all-consuming crush on her costar, Harrison Ford. Join over 200 subscribers when you sign up with your email address to receive news, updates, and exclusive giveaways from Hasty Book List. 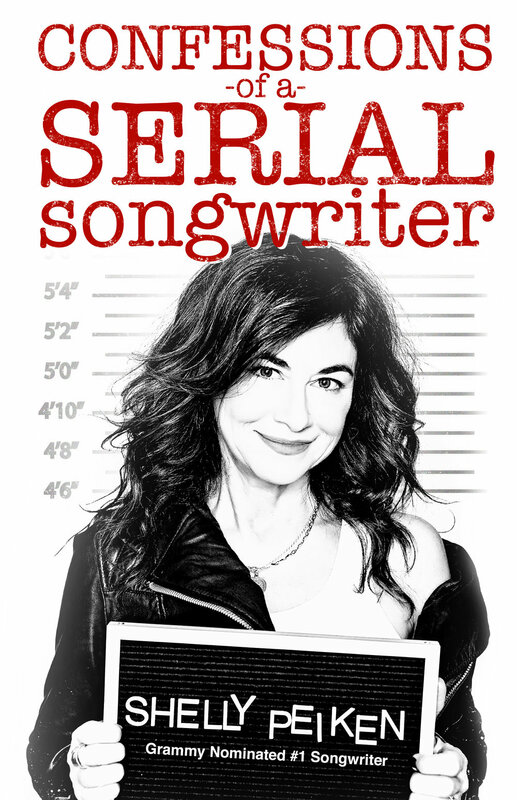 From the publisher: Confessions of a Serial Songwriter is an amusing and poignant memoir about songwriter Shelly Peiken's journey from young girl falling under the spell of magical songs to working professional songwriter writing hits of her own. It's about growing up, the creative process the highs and the lows, the conflicts that arise between motherhood and career success, the divas and schemers, but also the talented and remarkable people she's found along the way. It's filled with stories and step-by-step advice about the songwriting process, especially collaboration. And it's about the challenge of staying relevant in a rapidly changing and youth-driven world. From the publisher: What is the nature of space and time? How do we fit within the universe? How does the universe fit within us? 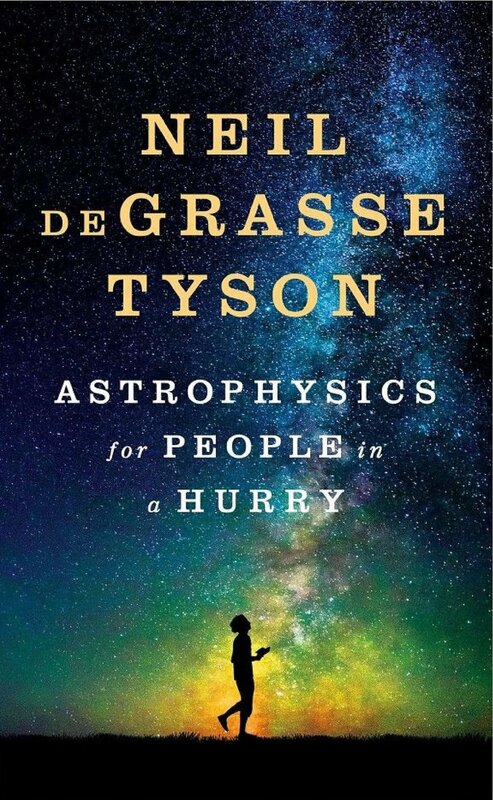 There’s no better guide through these mind-expanding questions than acclaimed astrophysicist and best-selling author Neil deGrasse Tyson. 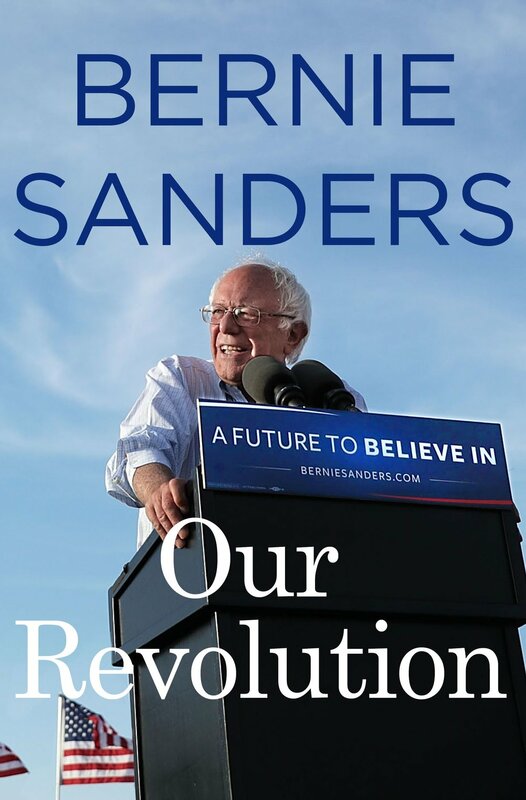 From the publisher: When Bernie Sanders began his race for the presidency, it was considered by the political establishment and the media to be a “fringe” campaign, something not to be taken seriously. After all, he was just an Independent senator from a small state with little name recognition. His campaign had no money, no political organization, and it was taking on the entire Democratic Party establishment. From the publisher: Over the past seven years, Bruce Springsteen has privately devoted himself to writing the story of his life. The result is “an utterly unique, endlessly exhilarating, last-chance-power-drive of a memoir” (Rolling Stone) that offers the same honesty, humor, and originality found in his songs. He describes growing up Catholic in Freehold, New Jersey, amid the poetry, danger, and darkness that fueled his imagination, leading up to the moment he refers to as “The Big Bang”: seeing Elvis Presley’s debut on The Ed Sullivan Show. 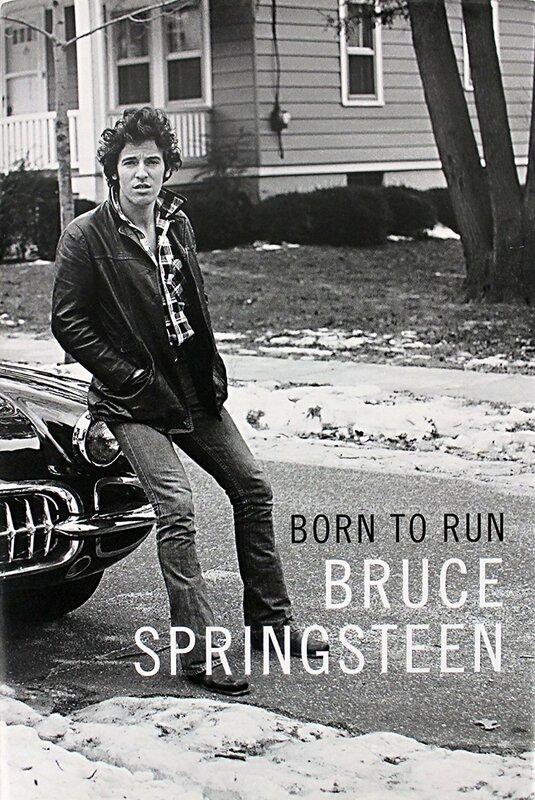 He vividly recounts his relentless drive to become a musician, his early days as a bar band king in Asbury Park, and the rise of the E Street Band. With disarming candor, he also tells for the first time the story of the personal struggles that inspired his best work.